Welcome to Chandigarh. 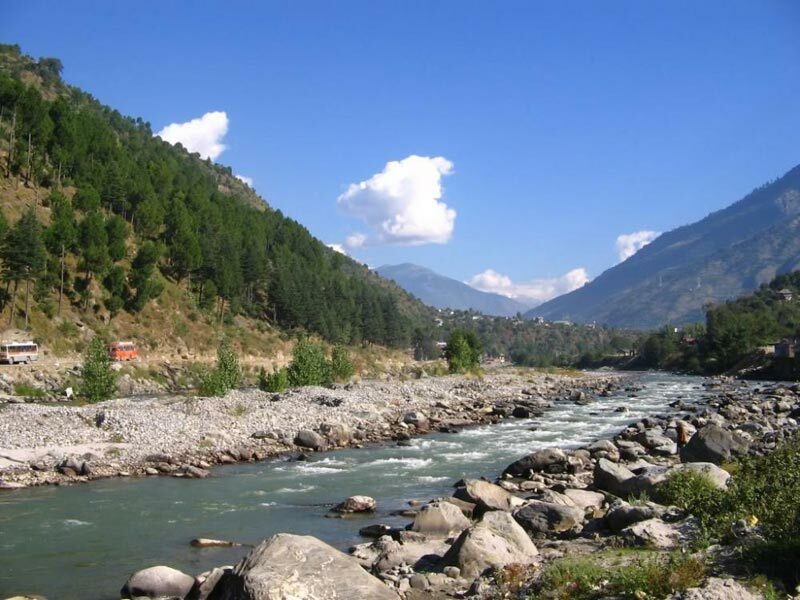 On arrival at Chandigarh Railway Station/Airpot in the afternoon you will meet and greet with our cab driver after that you will proceed for Chandigarh sightseeing Sukhna lake,Rose Garden,rock Garden,.In the evening you will proceed to Shimla.Shimla also called the “Queen of Hill Stations”. 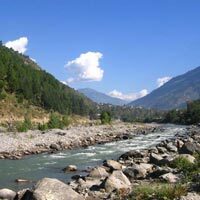 It is one of the most popular and biggest hill stations surrounded by pine, deodar, oak and rhododendron forests. Arrive Shimla late in the evening. Evening at leisure. Today morning after breakfast at hotel proceed day excursion which includes enjoy the special tour of Jakhoo Temple which is situated at the hill top of Shimla. You can enjoy the natural view of entire Shimla from here. After that visit Mall Road, Ridge, Kali Bari Devi Temple, Scandal Point and Christ church. Today morning after breakfast at hotel start your journey for Manali. On the way enjoy the scenic beauty of pandoh dam,hanogi mata mandir,vaishno mata mandir kullu. Arrive manali in the evening. Take a walk at the Manali mall road and do some shopping.